What do we want? Sleep! When do we want it? It has been the topic of several conversations lately…SLEEP, or should I say lack there of! We are now counting down the weeks until school starts which means waking up at the crack of dawn. BOO!! With that comes sleep adjustments or just anxiety and not being able to fall a sleep due to all the upcoming back to school chaos! I for one have enjoyed my late night Netflix binges, but unfortunately, this must come to an end. 😦 Why? Because I am a WOMAN and if I don’t get a good 7-8 hours of sleep, I am a very easily aggravated cranky WOMAN! Going to sleep late and waking up early is not going to work at all for me. I needed a plan and I was going to have to find something to aide me in this process. 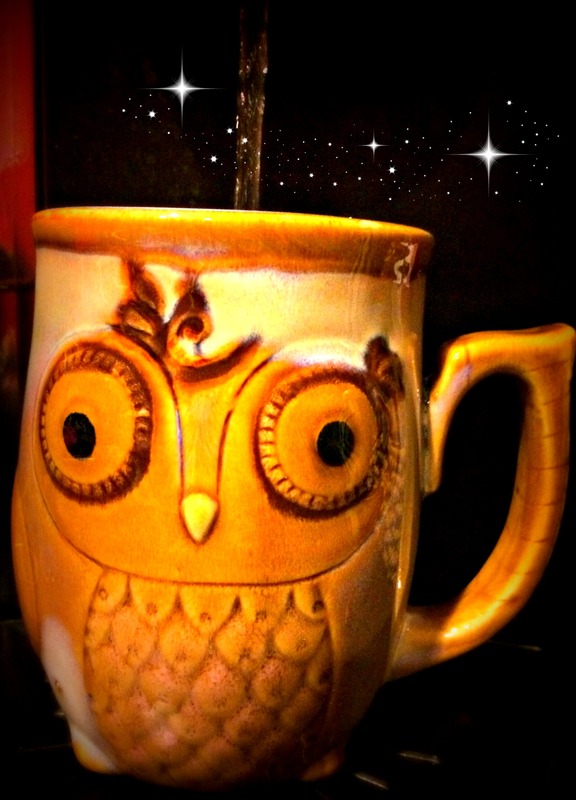 I have never been a very big hot tea drinker! I am a southern lady who LOVES her cold sweet ice tea! So when I heard about herbal hot teas I wasn’t too thrilled about the thought of actually having to drink hot tea! Seems unnatural for a TEXAS gal! 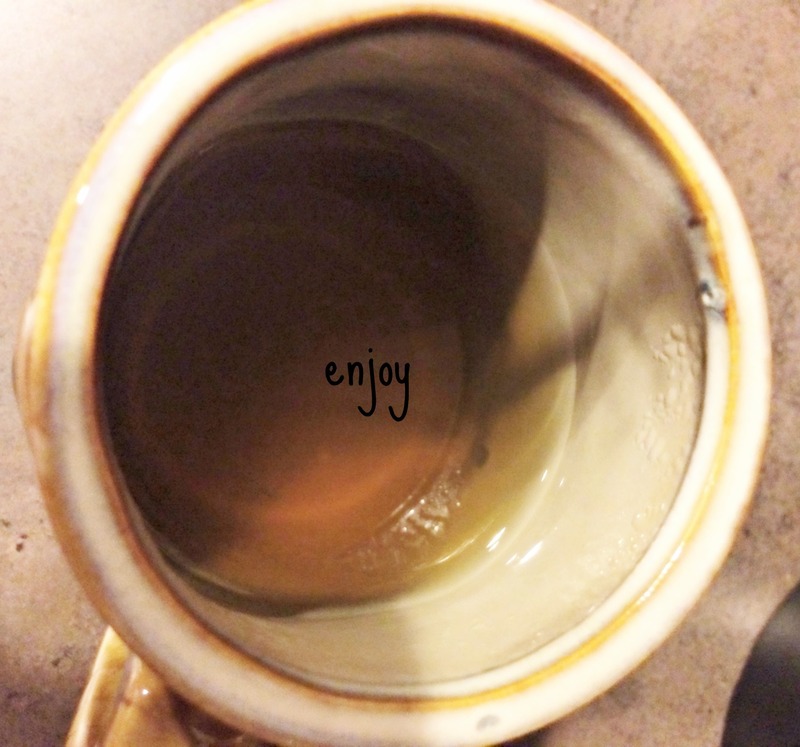 I recently received some TAZO tea in a gift, which I do need to blog about here later. It’s amazing stuff that picks you up and gives you copious amounts of energy. I figured if they had tea to take you up, they would have to make tea that brings you down. So I off I went to search for sleepy tea in my local grocery store. There it was, neighbors with all the other teas. I am a sucker for packaging. The cute little sleepy Momma Bear sold me! Okay now that I am looking at it, maybe it’s a Daddy Bear? Either way the bear is sleeping so peacefully. I was thinking to myself, “Man that is some good stuff if she couldn’t even make it out of the recliner with out passing out!” Wait recliner? Okay I must come to grips that this must in fact be a Daddy Bear! Nothing promotes physical and mental well being like a restful evening. So if you’re wondering how to sleep better or just looking for something to help you unwind, try a cup of Sleepytime Extra®. This relaxing and delicious herbal tea starts with the time-honored blend of chamomile, spearmint and other soothing herbs found in our beloved Sleepytime herbal tea. We then add valerian, trusted as a natural sleep aid since the days of the Greeks and Romans because of its mild sedative properties. The result is a tea with the trusted calming effect and great taste of Sleepytime, plus just a little “extra” to help you rest. 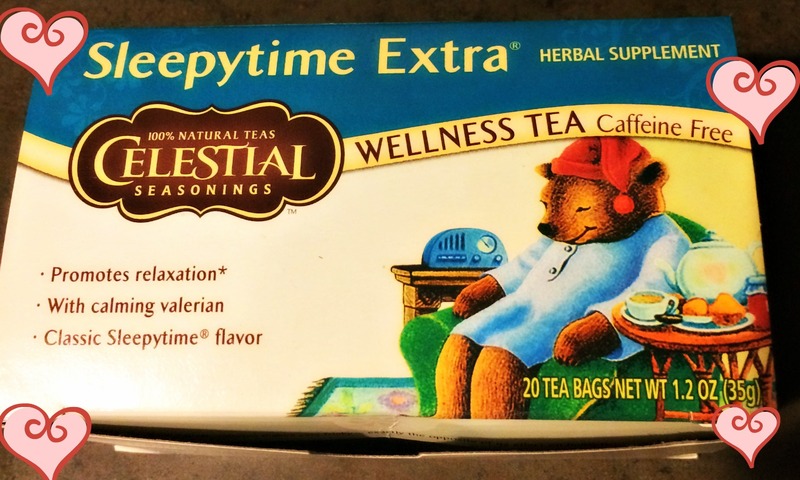 You can get Sleepytime tea, but I went ahead and purchased Sleepytime EXTRA because, well, I really wanted this to work! I Didn’t want to take any chances on it not making me sleepy! This is also caffeine and glutton free! You can purchase Sleepytime Extra for $3.18 for 20 Bags. 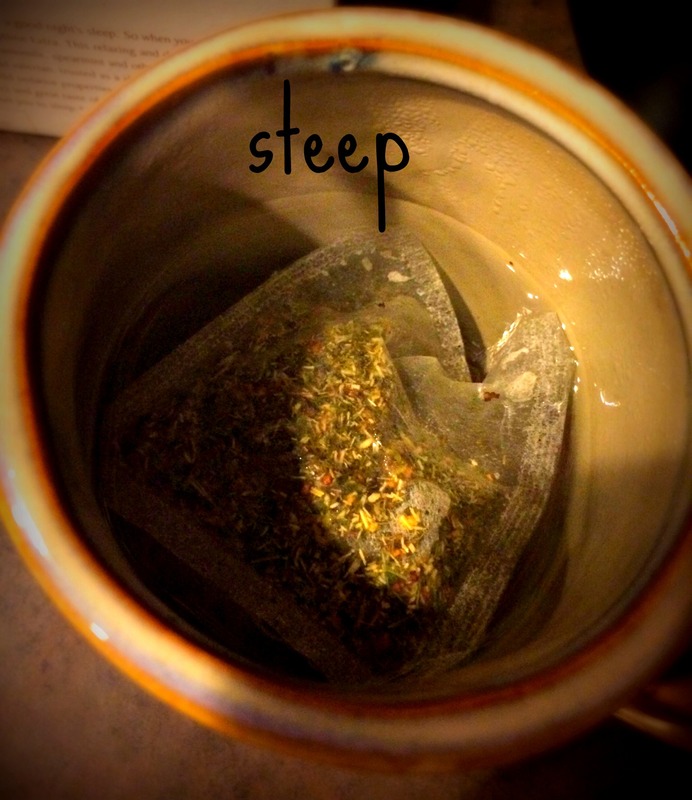 Here are the Steps on how to brew Sleepytime Extra Tea! First you want to brew your water. I just use my Keurig, but you can boil water the old fashioned way on your stove top, or microwave. Then you will want to remove a tea bag from the box and place it into your boiling hot water. Next you will want to steep your tea for 4-6 minuets. 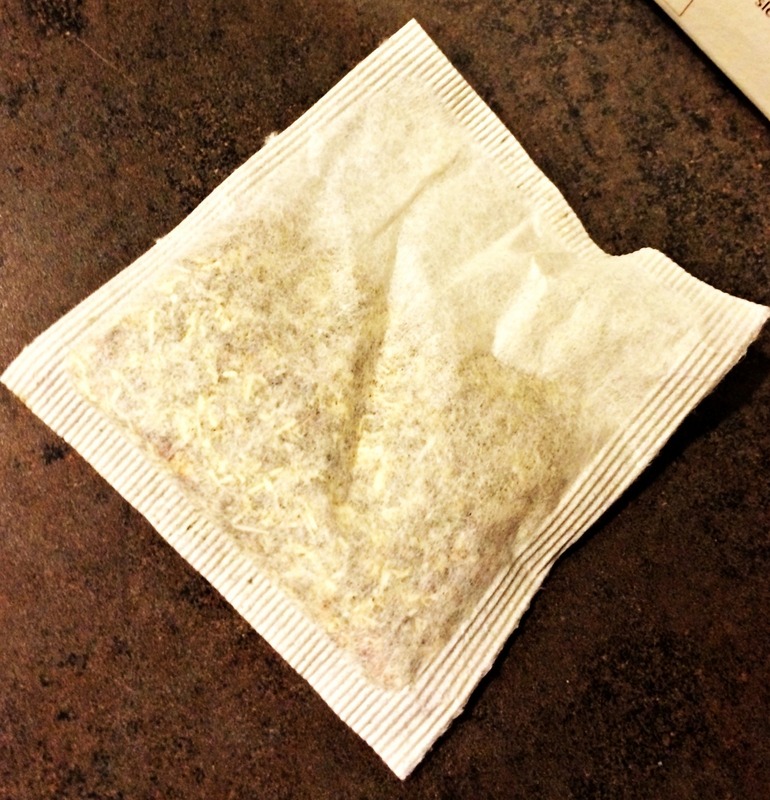 Dispose of your tea bag and if you fancy add your favorite sweetener. 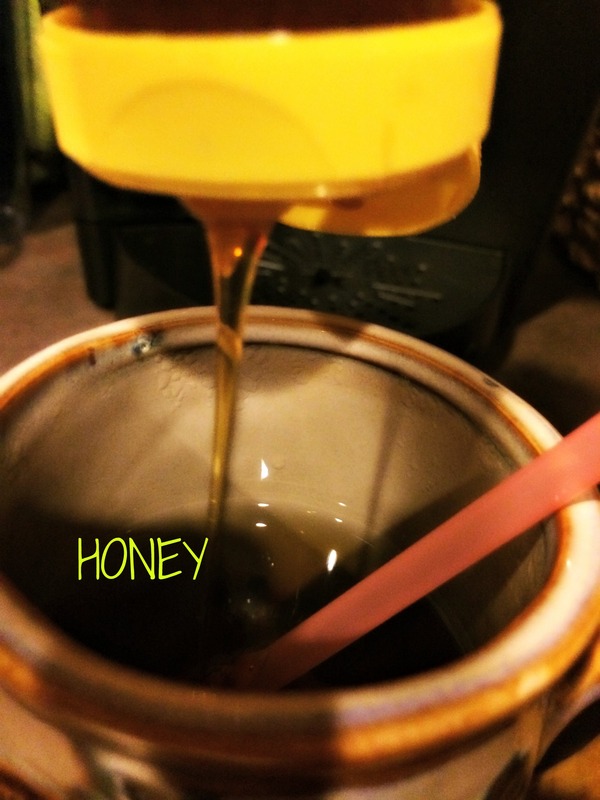 Mix it up until the sweetener dissolves. Now here comes my favorite step! Drink up! This has a very strong spearmint and dill pickle taste to me. This is why I flush that out with the sweetener. It will definitely take a few cups to get accustomed to. I like to drink this in bed with my Netflix show on. About 30-40 minuets into my show, my eyes are growing heavy and I am catching myself falling a sleep before the show is even over! No more worrying about getting sucked into the next episode and staying up another hour! Nope, I am dreaming away! Now the awesome part about this Sleepytime tea is I get a good nights rest and I don’t wake up with a fat head or a bad mood. I wake up well rested and feeling great! I sure hope you at least give this a try if you are having problems adjusting to a new bed time routine! I believe you are really going to love it! *This is strictly a review of my own opinion. You can’t be beautiful with out a good nights sleep! 🙂 It’s pretty awesome stuff! I’m glad I found it! Right!! I was going to get the Keurig ones, but the tea bags work the same and way cheaper! !